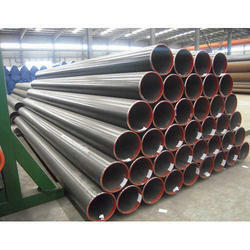 Manufacturer of a wide range of products which include api 5l pipe, api 5l x52 psl 2, api 5l x52 psl 1, api 5l x42 psl 2, api 5l x42 psl 1 and api 5l x46 psl 2. 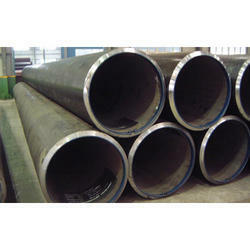 We can help supply all of the API 5L Pipe that your company needs for use in the oil or natural gas industries. 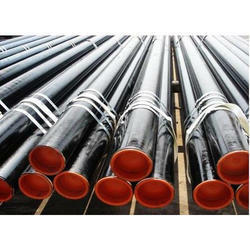 API 5L Line Pipe Specifications for these pipes regulate usage for standard Grade A and Grade B pipes, with Grade X indicating stronger variants for drilling, production, and transport requirements for offshore, arctic, deep well or harsher environments. 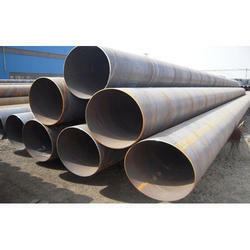 All products are industry-standard conforming to or exceeding API, ASTM, ASME, ANSI and other national and international standards. 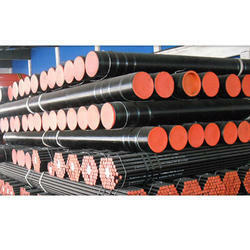 API X Grades – some of the sturdiest pipes and tubing available designed for extreme environments or exceedingly high-pressure environments. maxb maxb max. max. max. max. max. Unless otherwise agreed, the sum of the niobium and vanadium contents shall be ≤0.06%. The sum of the niobium, vanadium and titanium concentrations shall be ≤0.06%. 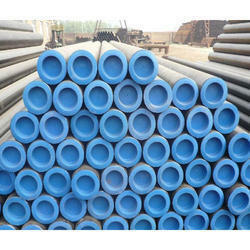 Looking for API 5L Pipe ?